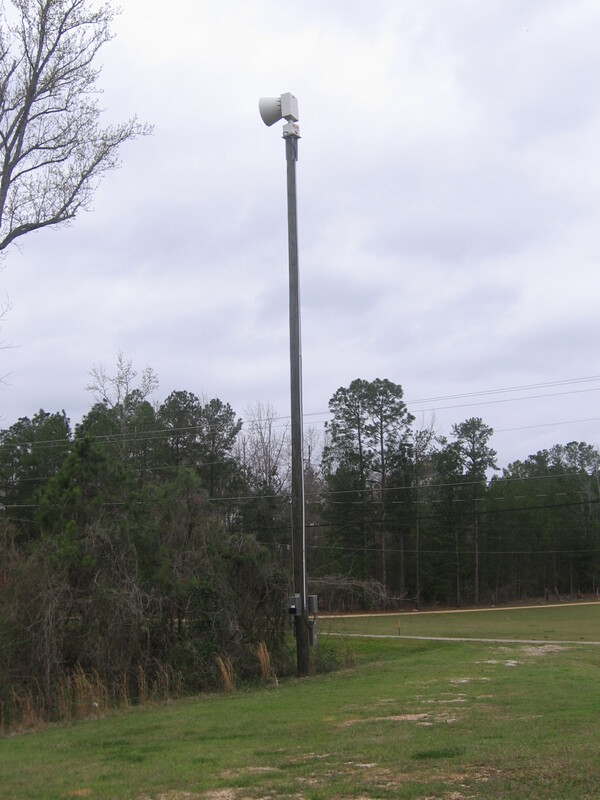 This is one of Elmore County’s 63 Outdoor All Hazards Siren! 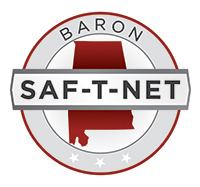 Through the use of a commercial polygon warning system (Weather Message) in Elmore County, sirens have been grouped geographically into seven (7) separate zones. 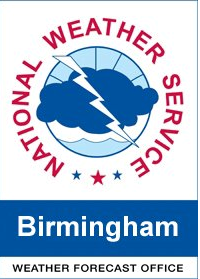 The National Weather Service (NWS) is the sole authority for issuance of warning notifications. Once the NWS issues a tornado warning, all sirens within each zone located within the designated polygon warning area will be activated automatically. 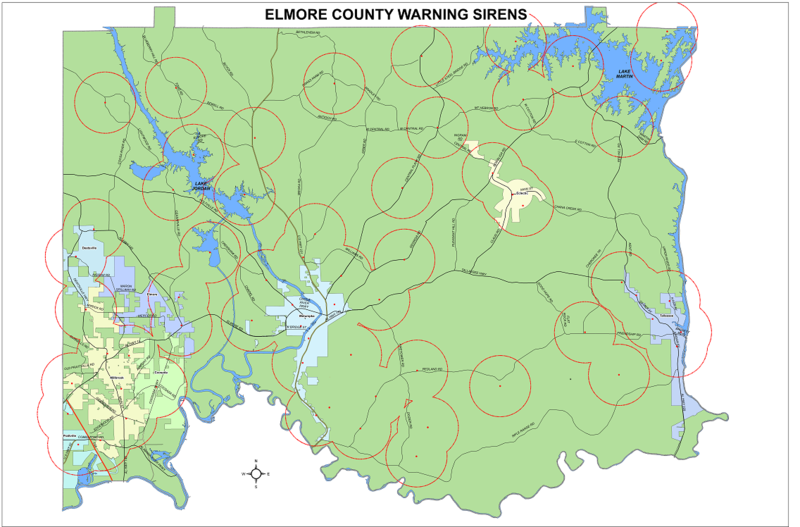 Sirens in zones located outside the designated polygon warning area will not automatically activate, nor should they be activated manually by any PSAP unless given explicit direction to do so by the Elmore County Emergency Management Agency or the Chief Official of the PSAP. When activated, the tone should be sounded for 3-5 minutes, re-sounding every 10-15 minutes for the duration of the threat (warning period). There will not be an all-clear signal from the outdoor warning sirens. People in or near the warned area should monitor reliable sources such as NOAA Weather Radio All- Hazards, local media, or EMA’s website at www.elmorecoema.com or .org to know when the hazard threat has dissipated.